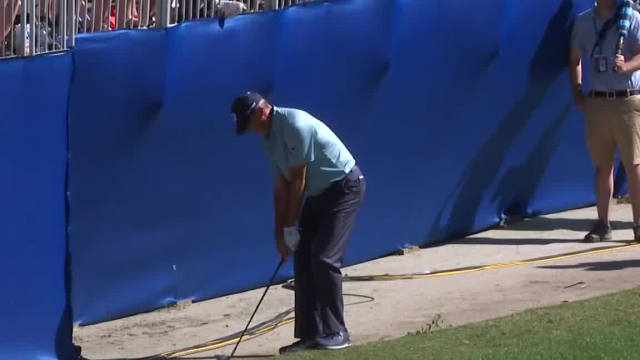 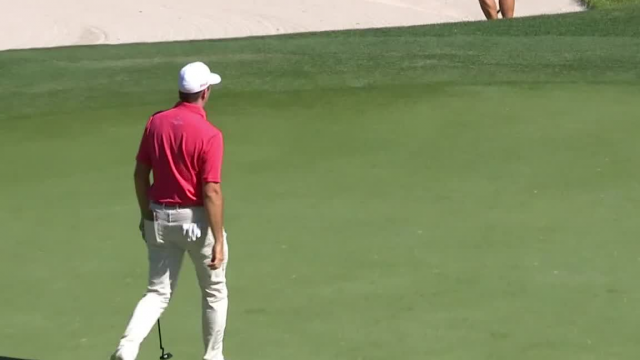 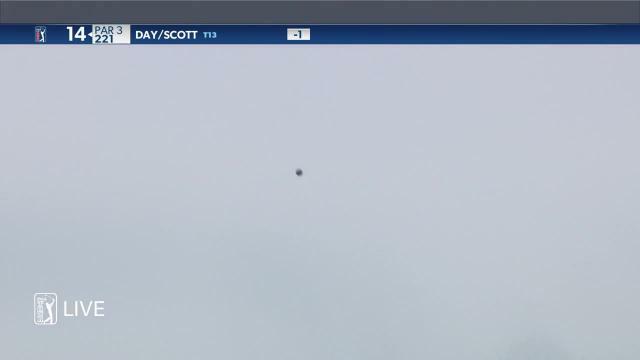 In the fourth round of the 2019 RBC Heritage, Matt Kuchar hits his 80-yard chip shot on the par-5 15th hole to 12 feet then sinks the putt for birdie. 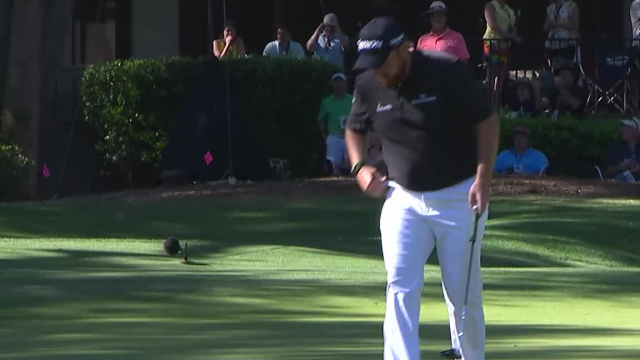 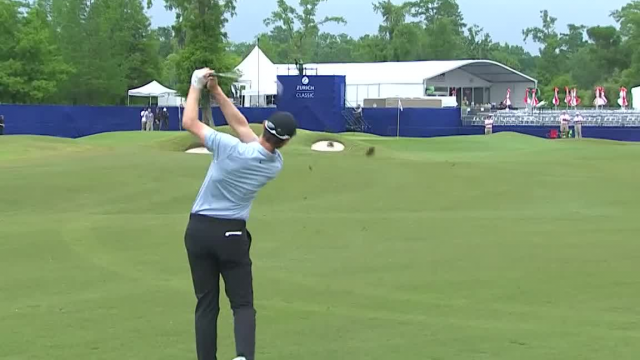 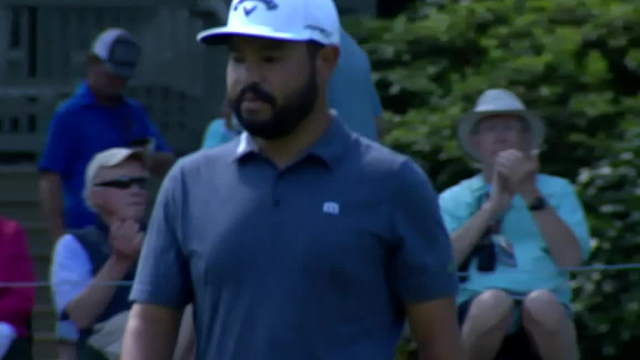 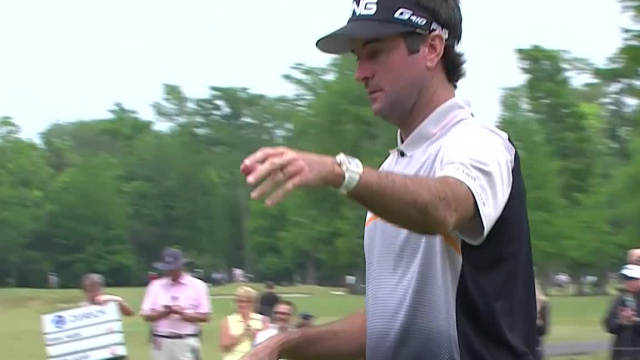 In the fourth round of the 2019 RBC Heritage, Michael Thompson sinks a 39-foot birdie putt on the par-4 16th hole. 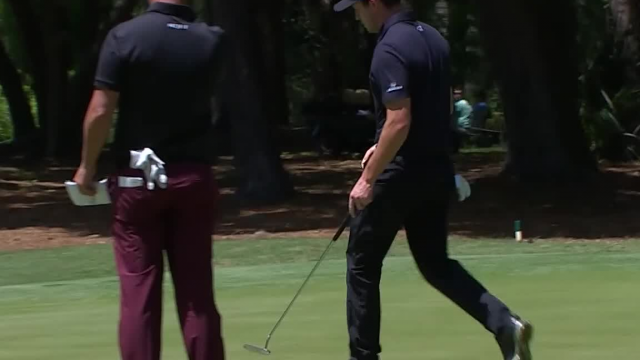 In the fourth round of the 2019 RBC Heritage, J.